Obesity is an hot issue in Gulf specially in UAE, Qatar and Bahrain i observed this during my stay in Middle East last year. It is increasing found that viruses, bacteria, fungi and parasites are associated (linked) to chronic diseases like obesity. 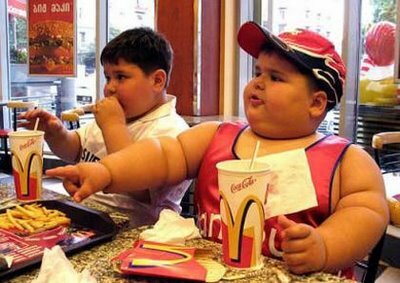 It may well turn out that such microbes are a fundamental cause of many cases of obesity. See here for a: list of microbes linked to obesity. What a load of rubbish. Are you seriously suggesting that Qatar’s obesity epidemic or the one in the US is caused by viruses etc? And are you seriously quoting wiki to me as evidence?